Do you know an enchanted corner of Salt Lake City? An uncaptured angle? A local dish, scene, or work of art prime for its pixel-y debut? Well, now&apos;s your chance to represent. All approved submissions will be viewable in a gallery on Facebook. There will be seven winners in total: one overall grand-prize winner, five first-place winners (one per category), and one "fan favorite" winner. The panel of judges will select the grand-prize winner, the five first-place winners, and the 15 "fan favorite" contenders (three from each category). Visit Salt Lake&apos;s Facebook fans will then vote on these contenders. 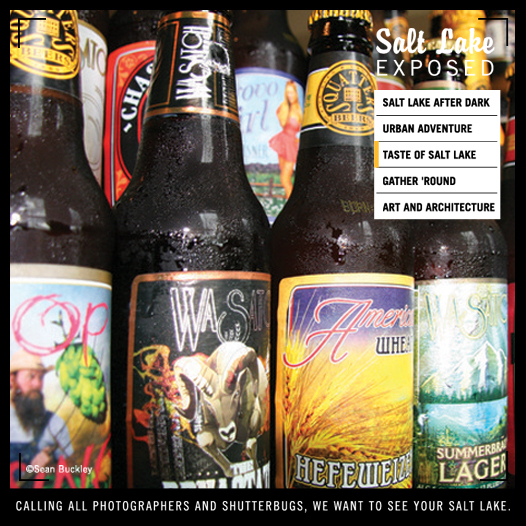 All winning images will be featured in the 2015 Spring/Summer Visit Salt Lake Visitors Guide, with a possible cover feature. 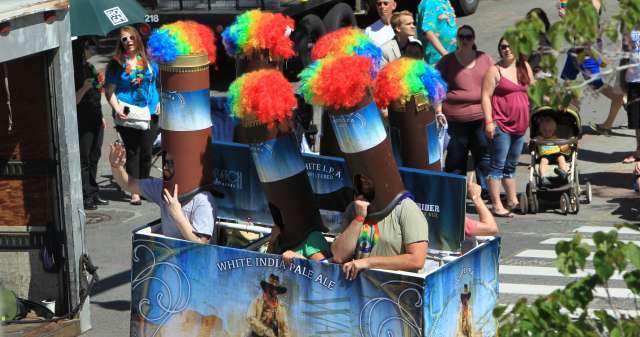 Add these events to your calendar, grab your camera, and let the Salt Lake exposition begin!